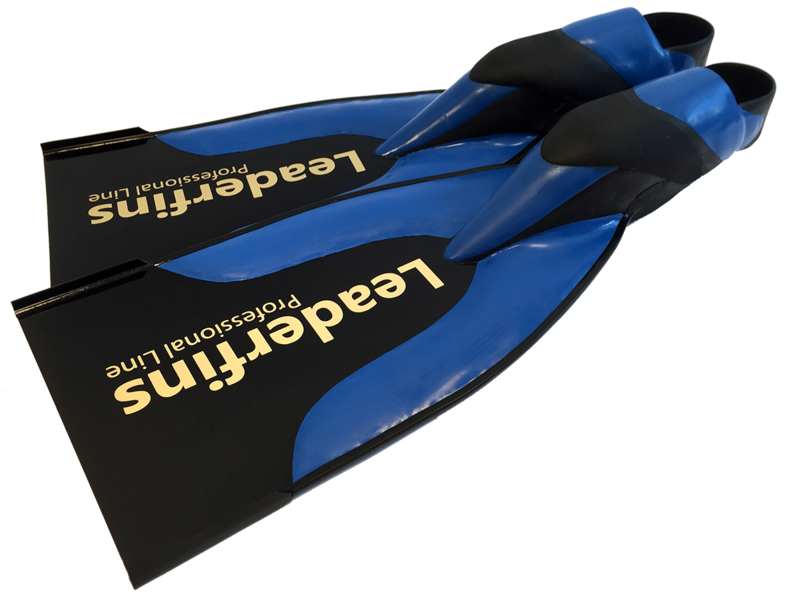 - Rocket Saver Professional - Leaderfins Professional Line handmade fins. 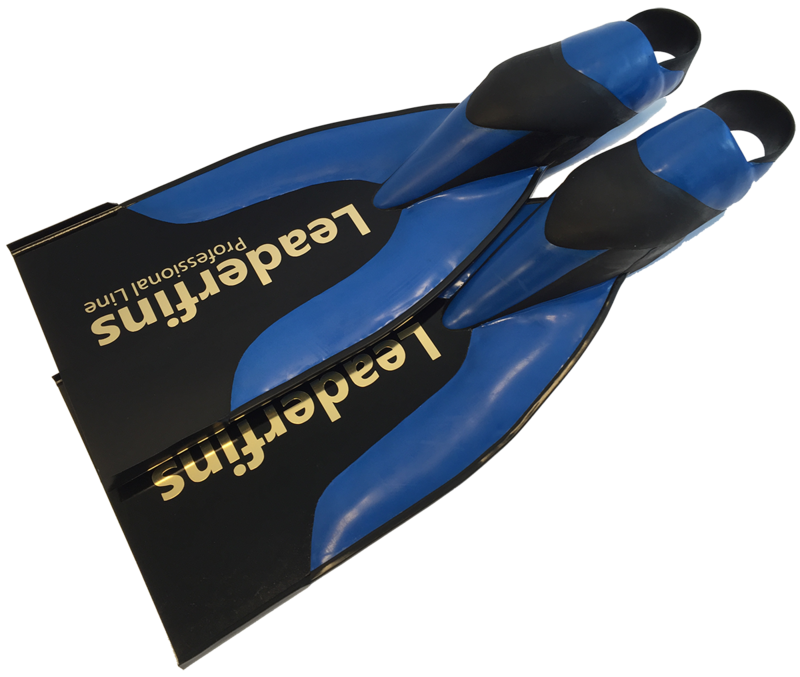 - One of the best saver fins in the world available nowadays. 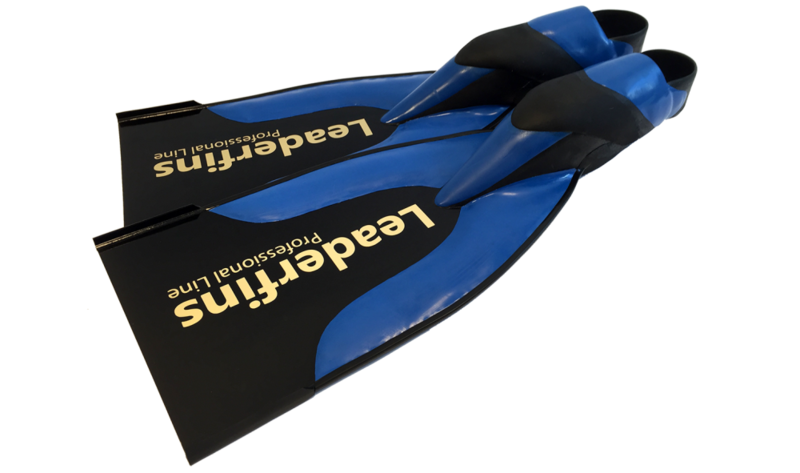 - High quality lifesaving fins with ~ 22 degrees angle in foot pockets for optimal performance. Angle makes your swimming much easier and reduces fatigue. 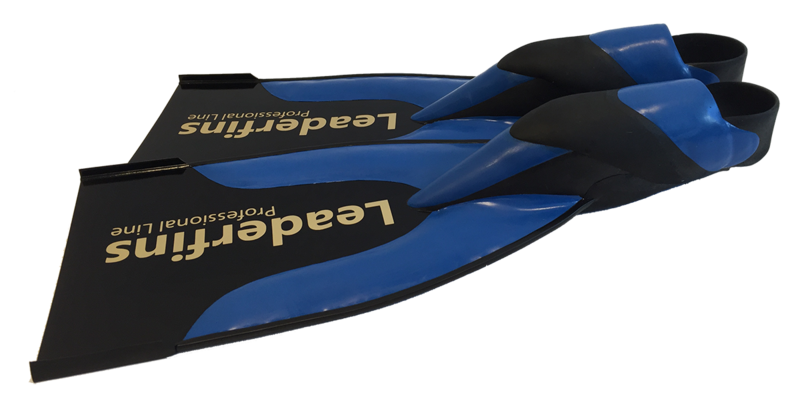 - Rubber wings and hydro-wings attached to the blade provide maximum stability and thrust during each kick. - Soft and comfortable foot pockets.